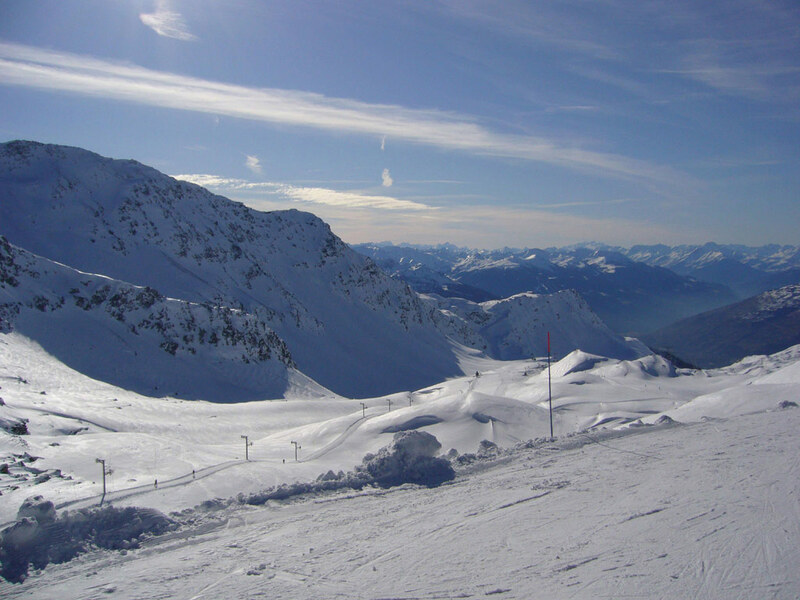 Espace San Bernardo ski area has over 160 km of slopes. 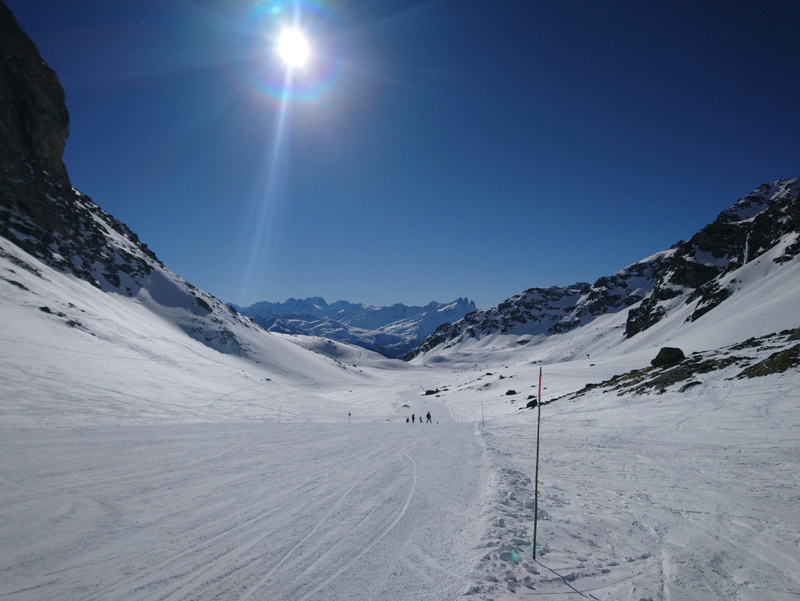 You can safely say that the French side is more suitable for beginners and the slopes around La Thuile appeal to the more advanced. The slopes rise to a height of 2641 meters where you can take a 11 kilometer run back down to La Thuile. The lift capacity has increased enormously in recent years thanks to the installation of new, modern lifts. In the Espace San Bernardo ski area if you're looking for a challenge, you will also have the opportunity to try heli-skiing. The Aosta Valley is the only region in Italy where heli-skiing is allowed. 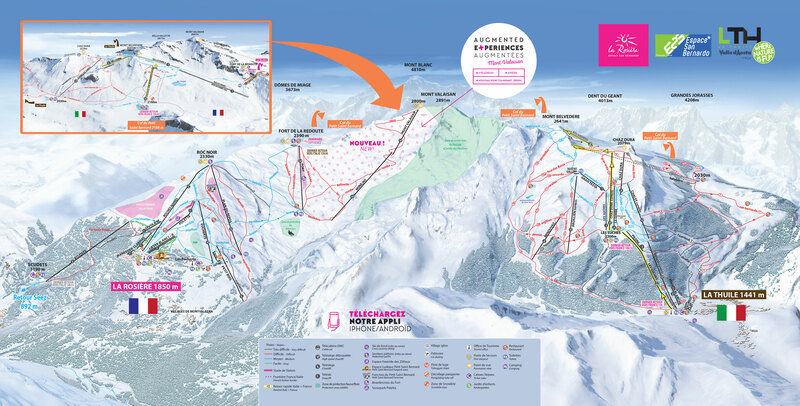 This means that La Thuile, Courmayeur and Breuil-Cervinia are the hotspots for heli-skiing. The helicopter drops you high in the mountains where the pristine snow awaits you. Next there is a breathtaking but very challenging trek and therefore, heli-skiing in this region is reserved only for very experienced skiers. 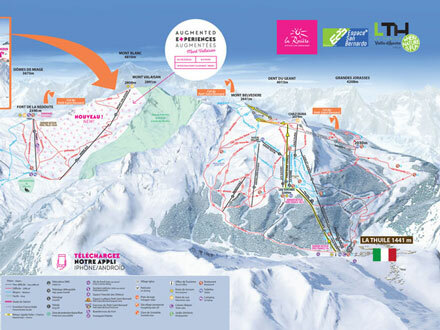 The information applies for the ski area of La Thuile - La Rosière. During the ski season information is updated daily.